Paquito's Restaurant has the perfect little Mexican atmosphere for you and your family to enjoy a scrumptious authentic meal. At Paquitos Mexican Restaurant, we do our best to accommodate you and your family! Enjoy great live music of the Mariachis every Friday, Saturday and Sunday after 7pm. Paquito's founded by Luis and Teresa Alonso opened its doors in April of 1990 in a small pink building that seated only 68 guests. In 1995 the City of North Miami Beach expanded Biscayne Blvd from a two lane road to a four lane road. 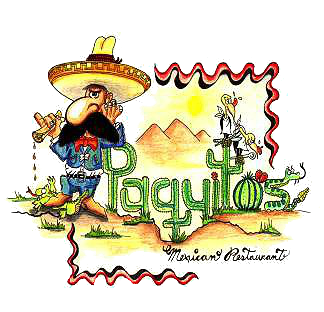 Paquito's, which was located between the two entrances of where the shopping plaza parking lot is the now, had to close its doors for a year to make way for both the expansion of the boulevard and the new shopping plaza. 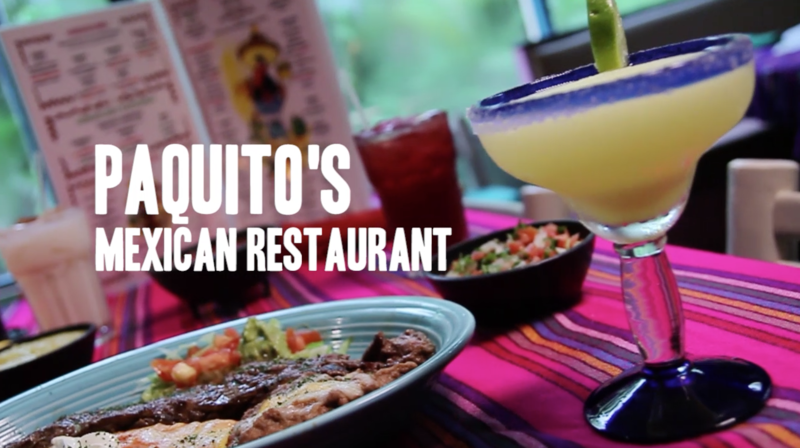 Paquito's re-opened its doors a year later to the public with a full bar that carries over 200 tequilas and has a seating capcity of 200 guests. Paquito's continues to serve world class homemade food that will keep you coming back for more.